Met last summer in Sweden, Good Harvest was my favorite discovery. 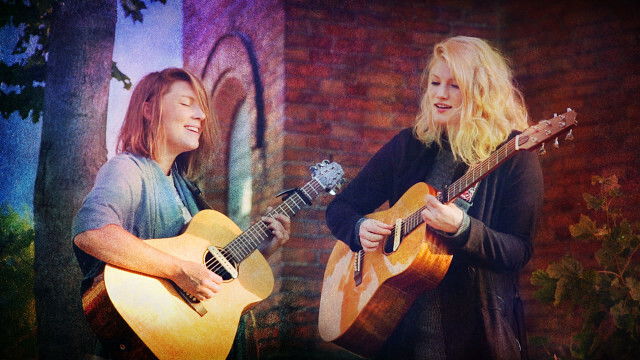 A perfect harmony between Hanna and Ylva and exceptional guitar skills. I had to make them play in Paris and for the French people to know their music! By inviting another equally talented artist Meadows, I was able to organize this concert at Le Pop up du Label. Although unknown here, the audience was delighted by their performance, warm and very attentive to their music. A magical and perfect evening! I hope that they will come back soon and that they will do more concerts in France. Another big thanks to the audience for coming and to Le Pop up du Label for making this possible.